The government has invited bids from interested operators for the third round of auctions for the Udan scheme, which is a subsidised low fare initiative to connect small cities and to help more masses fly. This comes on the heels of the government last month seeking bids for the international version of the scheme to enhance air connectivity to select overseas destinations. Significantly, the much-trumpeted scheme has not met with the desired success level as more than half the routes granted in the first round of bids, auctioned in early 2017, are yet to become operational. The initial bids for the third round can be submitted to the Airports Authority of India (AAI) by December 10, while the airlines winning the routes will be announced by January 7, says the notice inviting e-proposals posted on the RCS portal. The AAI is the implementing agency of the Udan scheme that was announced in March 2016. A pre-bid meeting with prospective bidders will also be held on November 6, says the RCS portal. The government, in its bid to make flying more affordable for the masses, had in 2016 announced the Udan scheme wherein the fares were capped at Rs 2,500 for a one- hour journey for connecting smaller towns. Following this, five airlines got the licence to operate on 128 routes in the first round of auctions in March 2017, and 15 airlines on 325 routes, including those having chopper operations, in the second round in January this year. "Udan 3.0 focus would be to connect iconic tourist destinations. 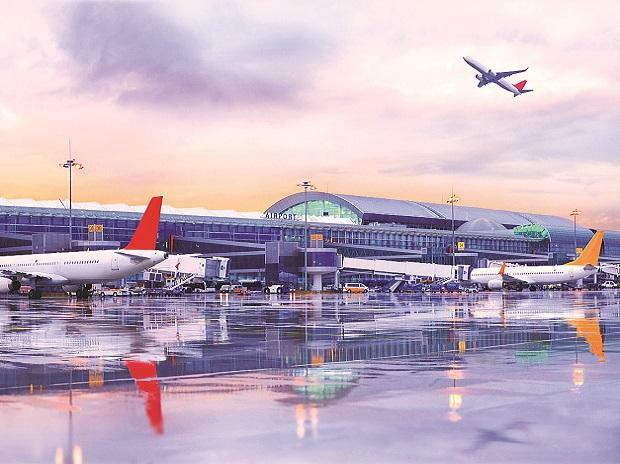 This bid will also enable connecting to those airports which were deprived of regular connectivity due to a default of a few airlines," Usha Padhee, joint secretary in the aviation ministry, tweeted on the third round of bidding. Two scheduled commuter airlines--Air Odisha and Air Deccan--were mandated to fly on 50 and 34 routes, respectively, of the total 128 routes in the first round. But they have either failed to commence services on various routes or have suspended them, citing a lack of parking slots at the airport or some technical issues.